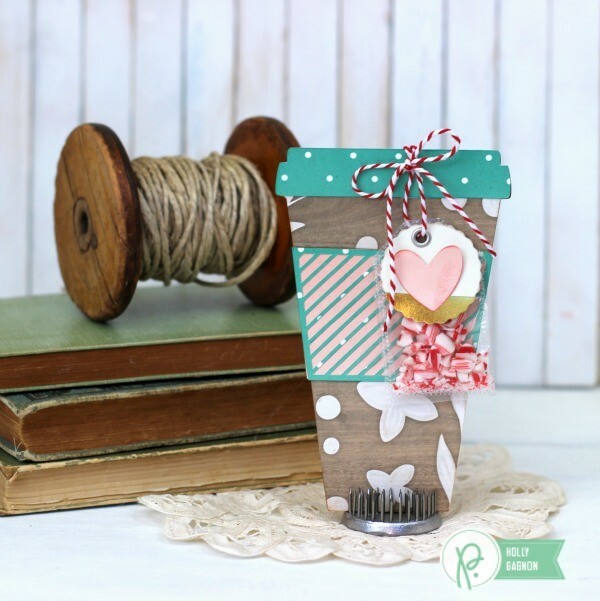 Potted Paper Flower - Pebbles, Inc.
Hello Pebbles Inc. 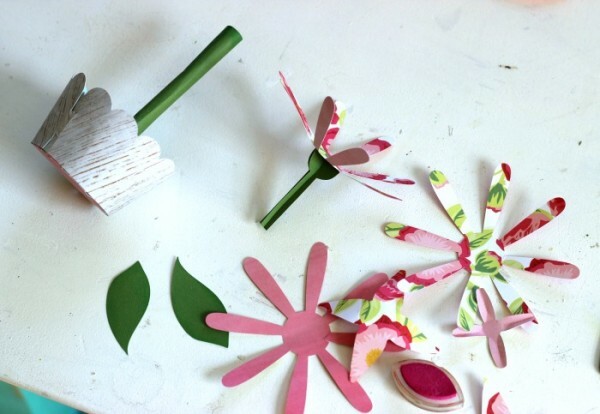 Fans, I hope spring has arrived your way by now! 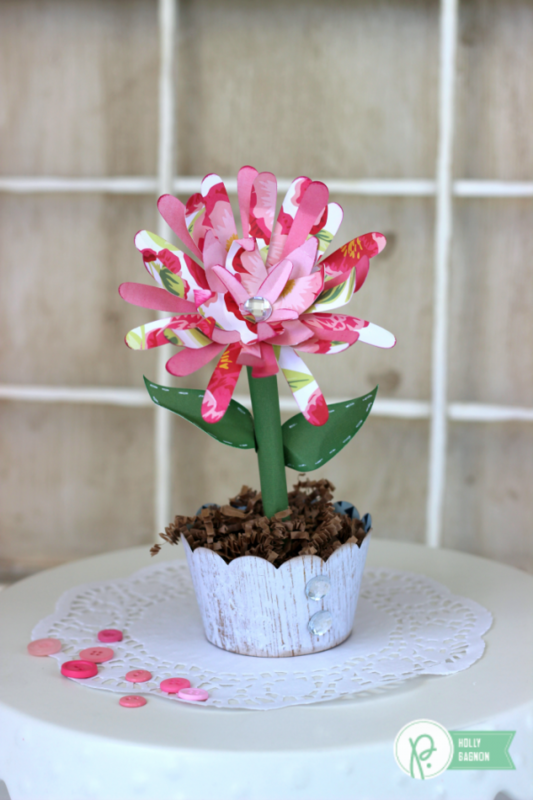 Holly here from Ribbons & Glue sharing with you a pretty Potted Paper Flower made with a Silhouette and the gorgeous Pebbles Inc. Everyday collection. Did you receive any fresh flowers for Easter ? I do love real flowers but unfortunately, real flowers don’t live long unlike paper flowers do. 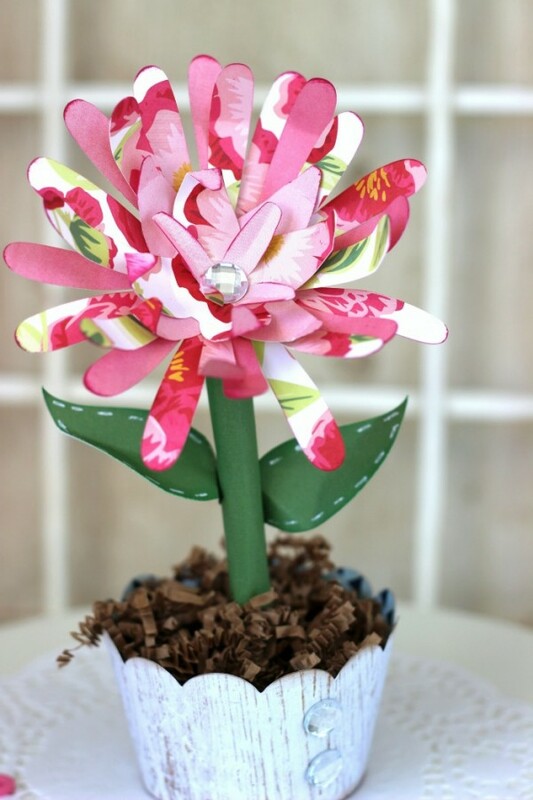 This pretty Paper Flower is a perfect spring gift to make for someone that keeps on giving. 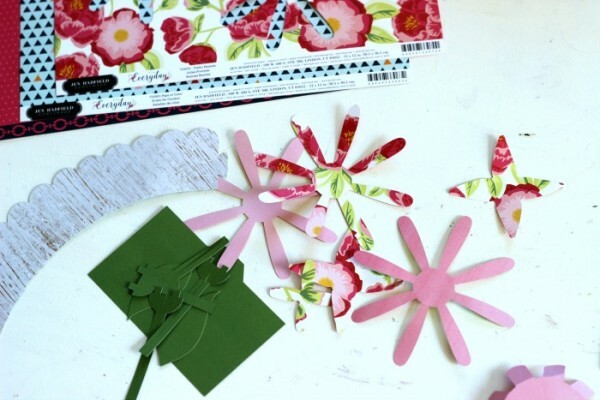 To make this Potted Paper Flower, I used my Silhouette to cut out all the pieces in a 3D Flower in a Pot cut file. I then assembled the flower layers and pieces together and inked the edges for dimension. 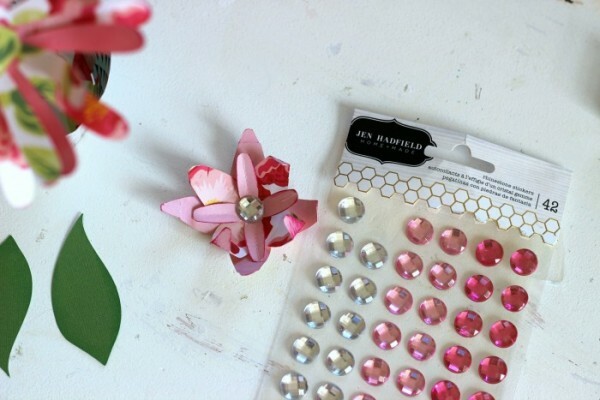 Added a rhinestone in the middle of the flower. Then, I curled all the flowers petals and voila, a pretty paper flower has bloomed! 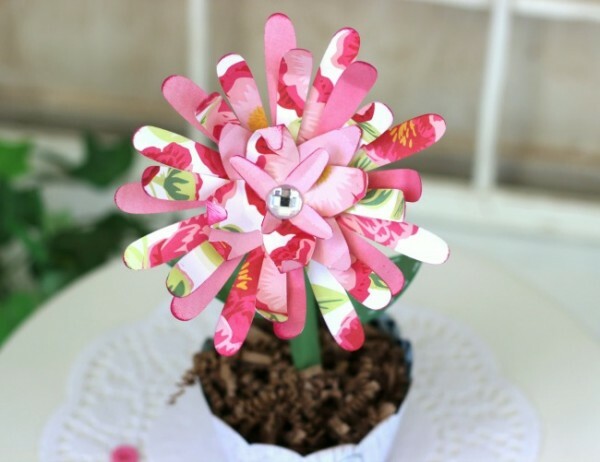 I hope this Potted Paper Flower inspires you to bring the Pebbles Inc. 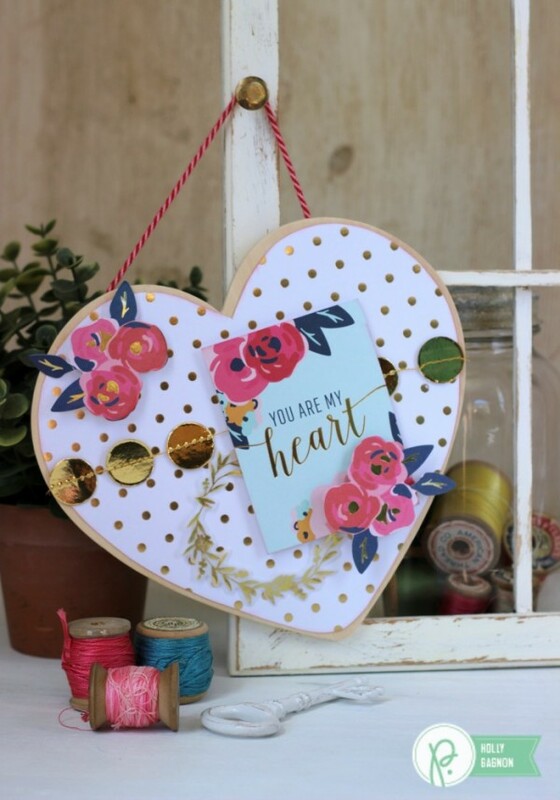 Everyday collection in to your home decor this spring.